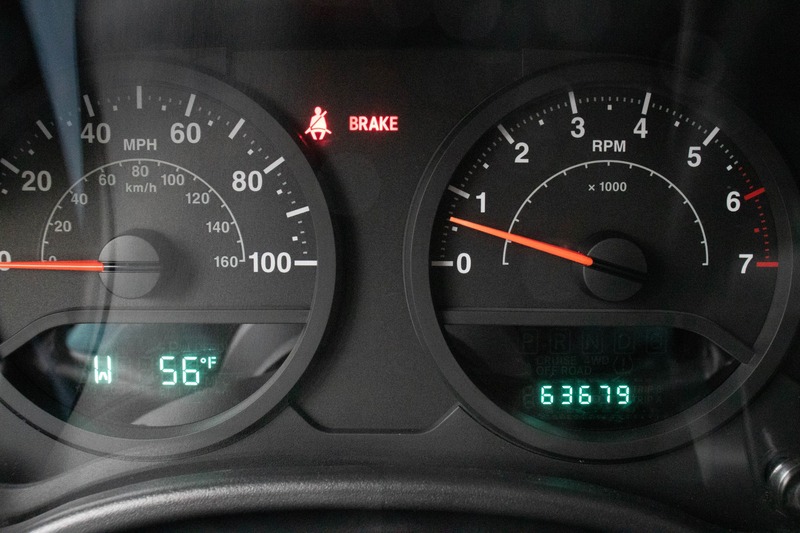 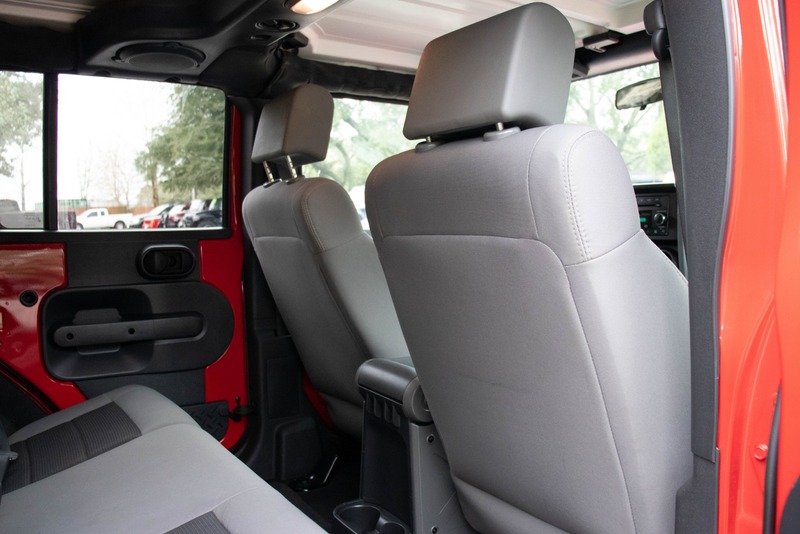 This Jeep is both comfortable and capable. 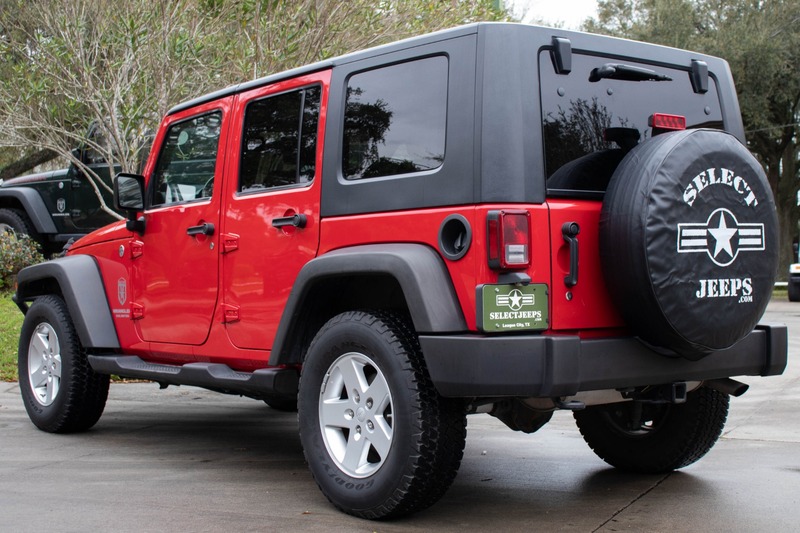 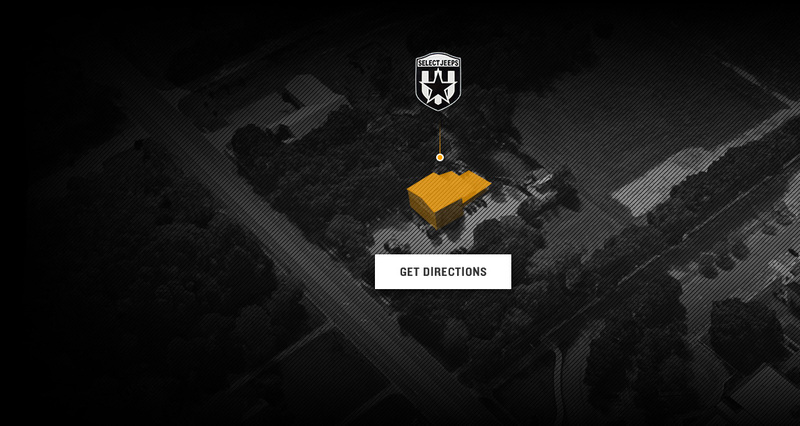 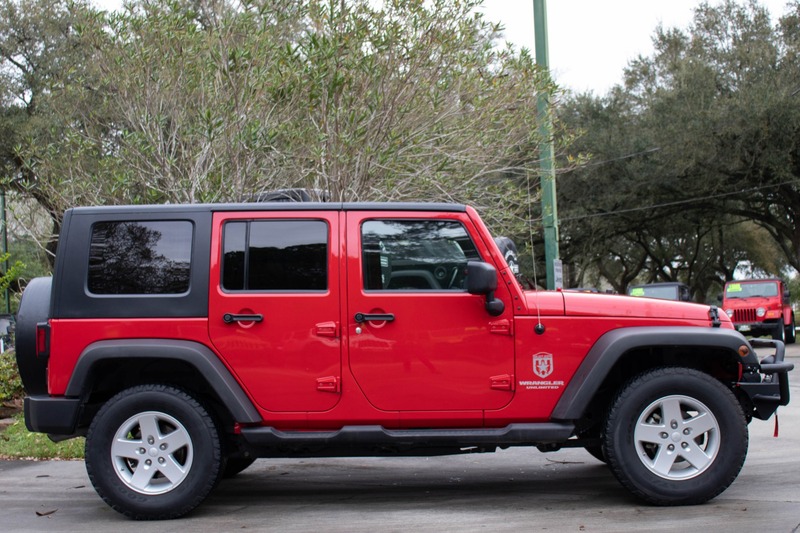 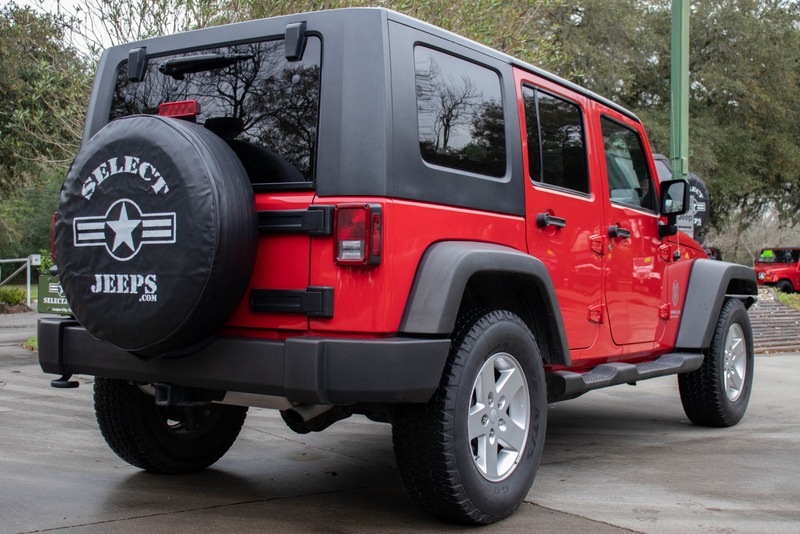 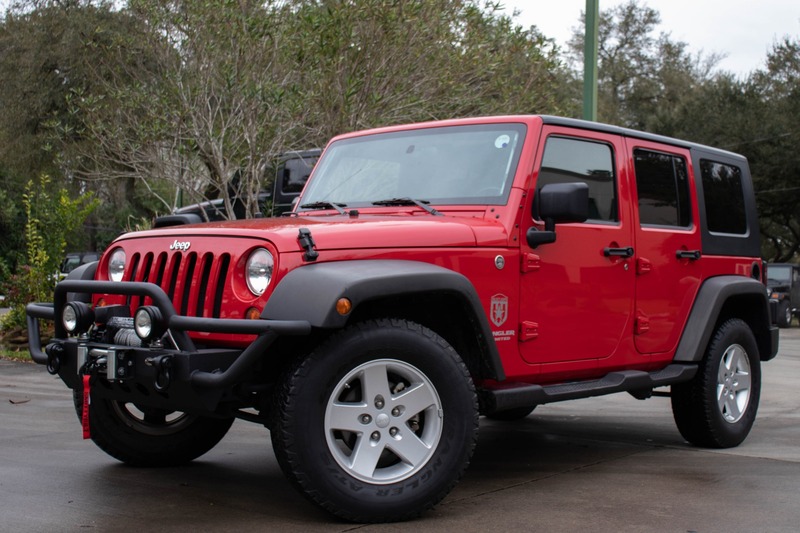 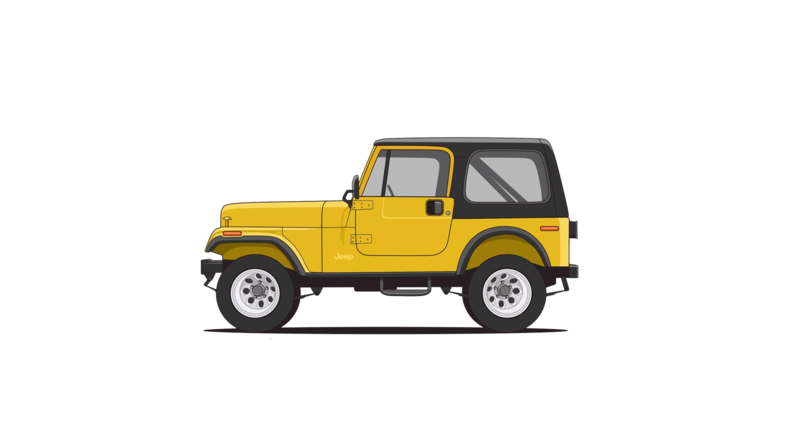 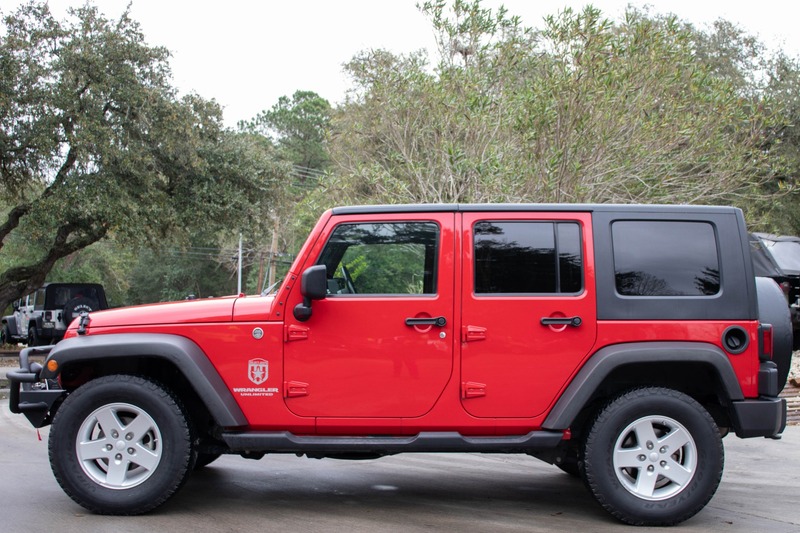 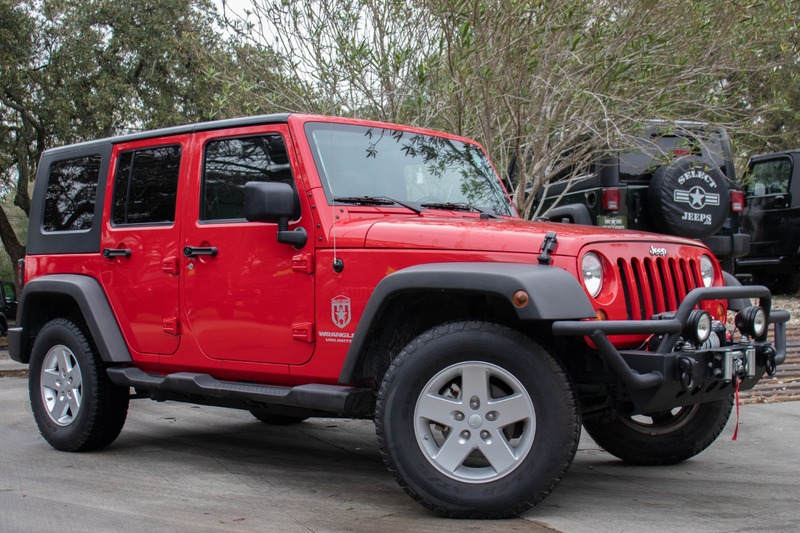 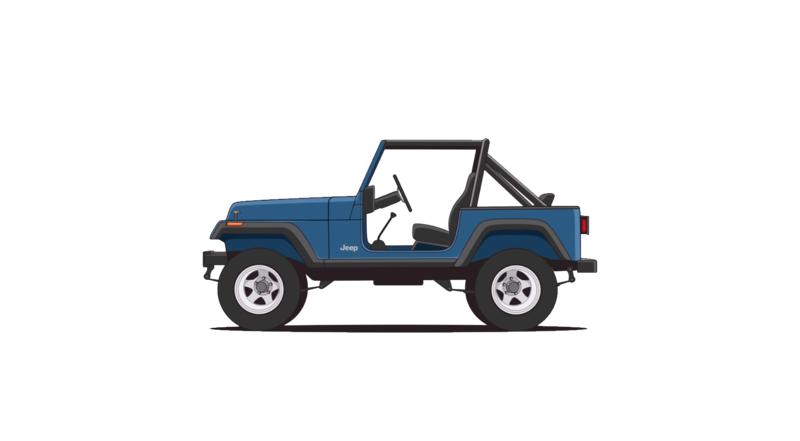 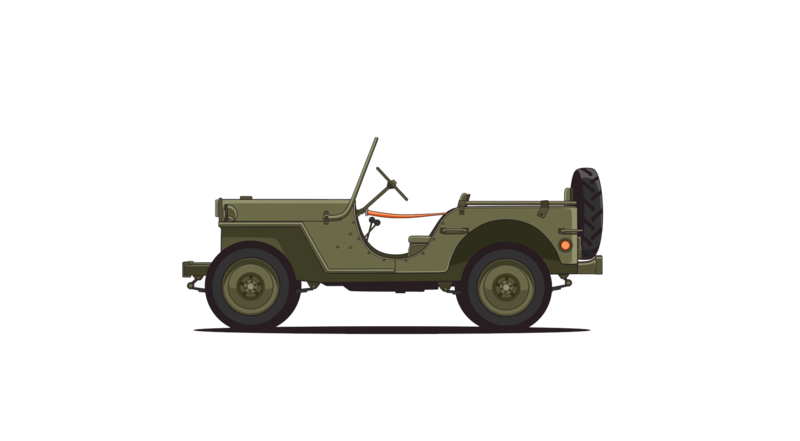 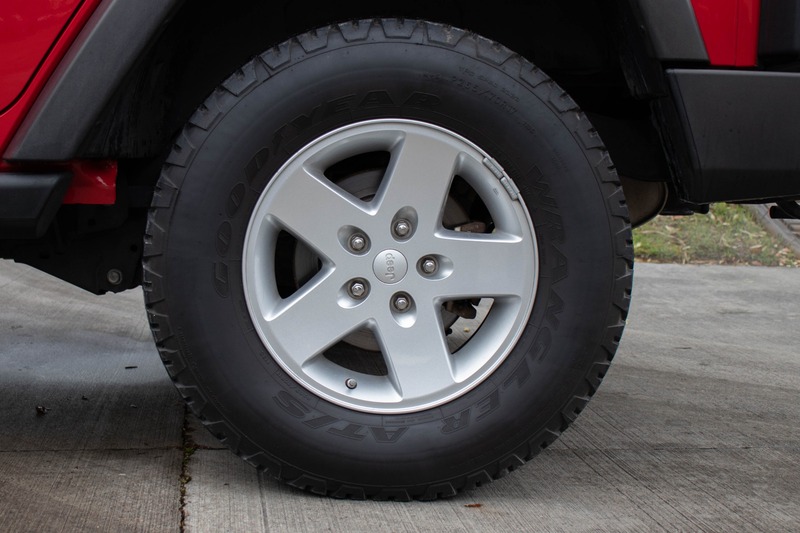 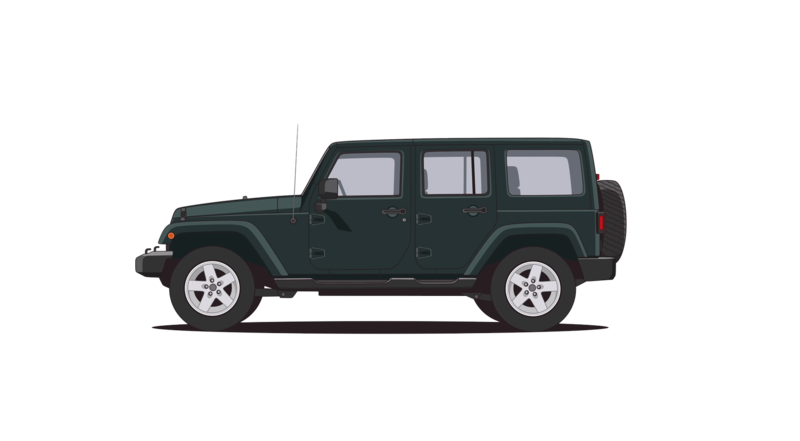 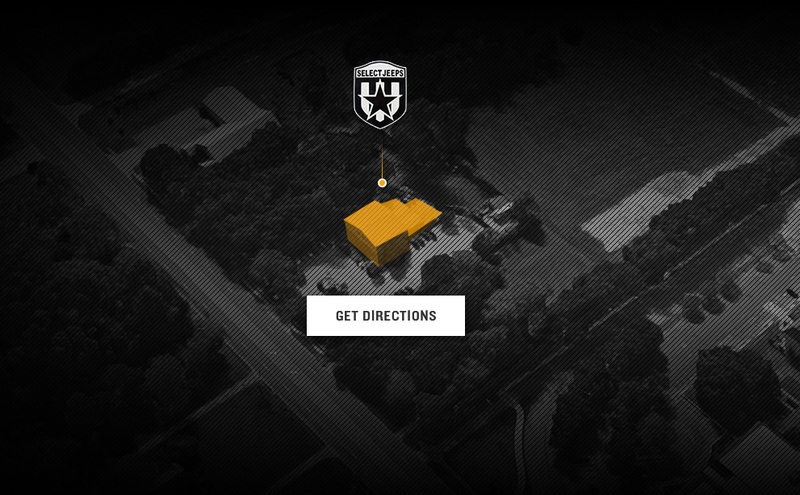 Equipped with Goodyear Wrangler Tires, this Jeep will handle great on and off the road. 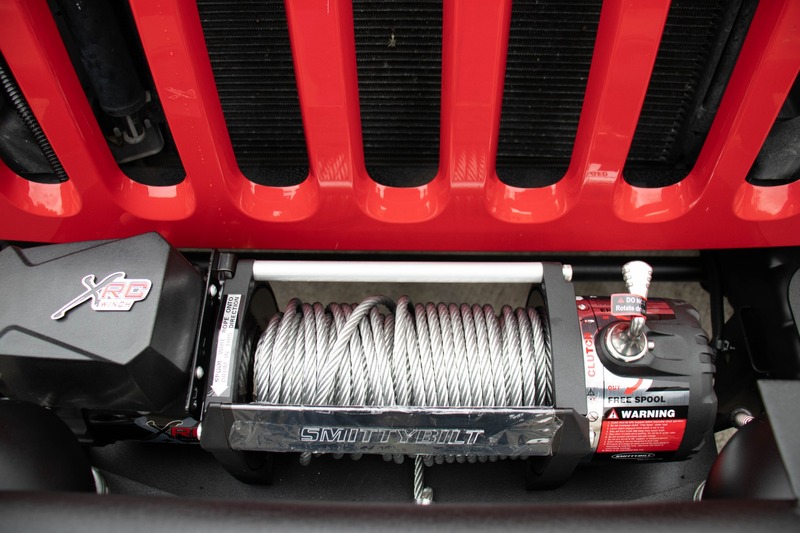 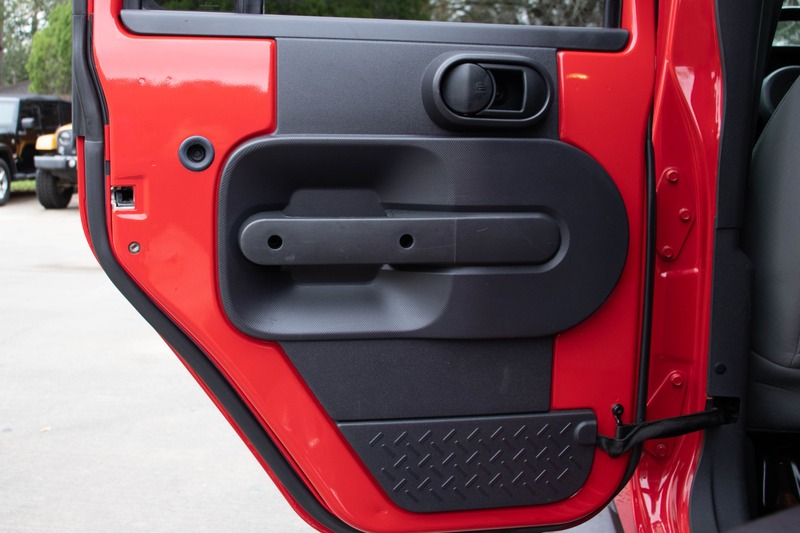 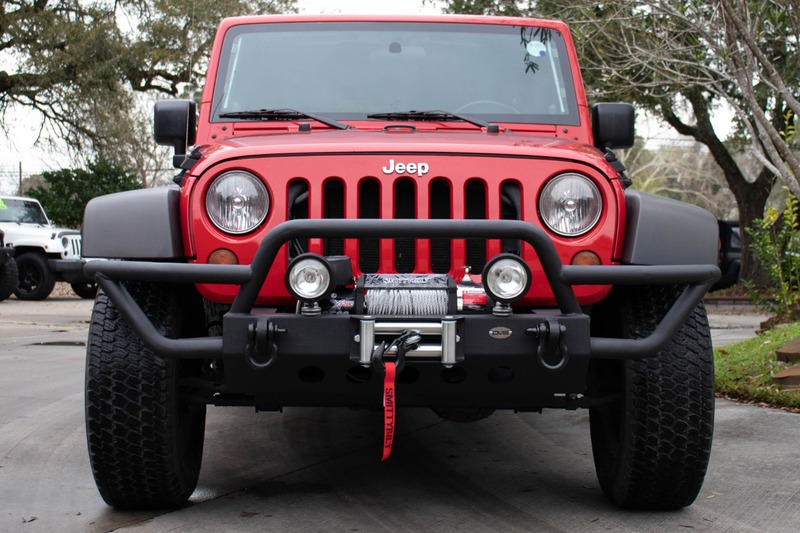 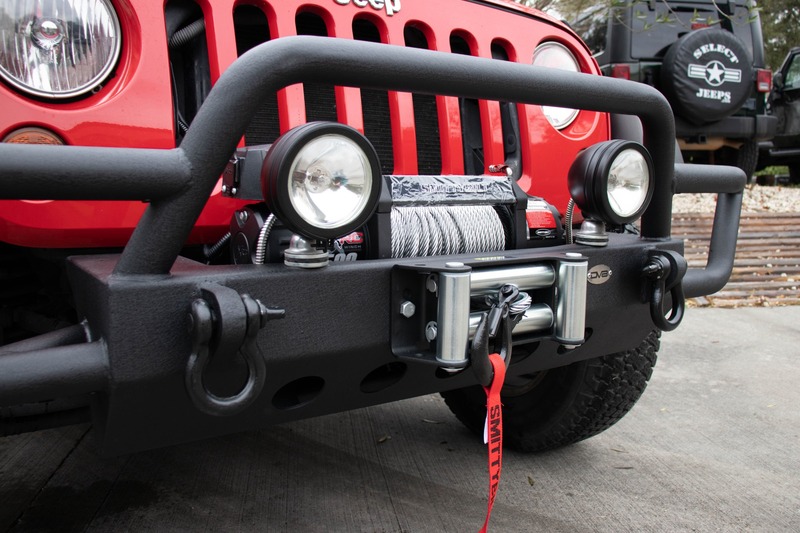 The metal winch-ready front bumper will protect your Jeep from trail damage and the brand new SmittyBilt winch will make sure to pull you or your friends out of any situation. 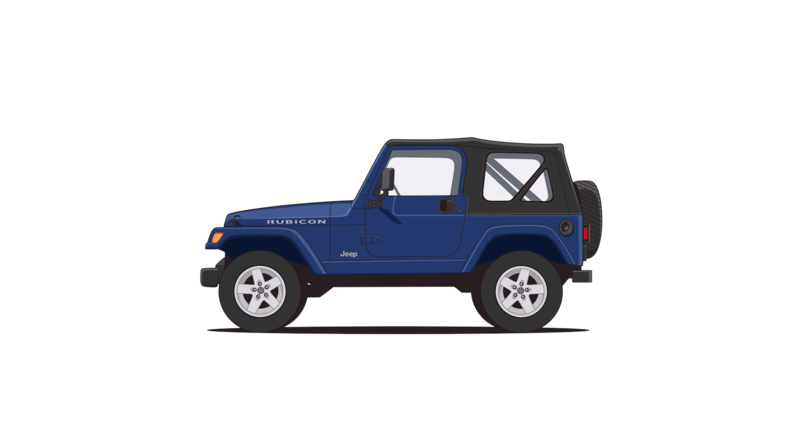 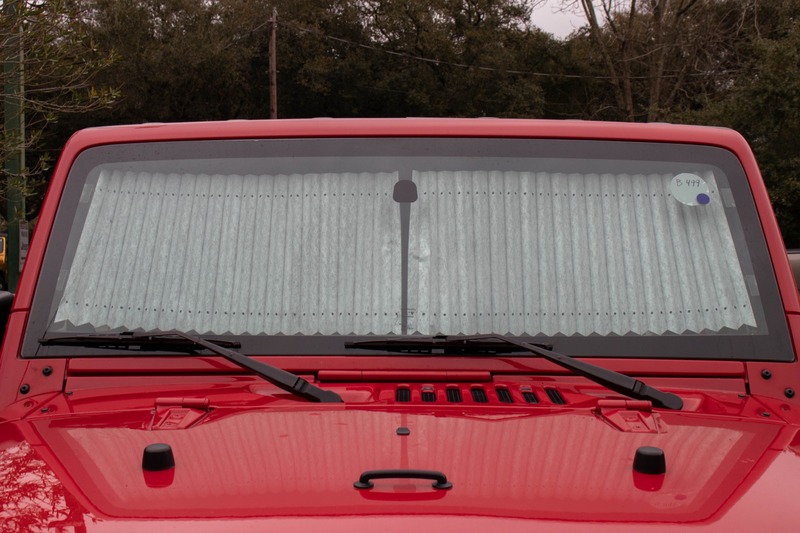 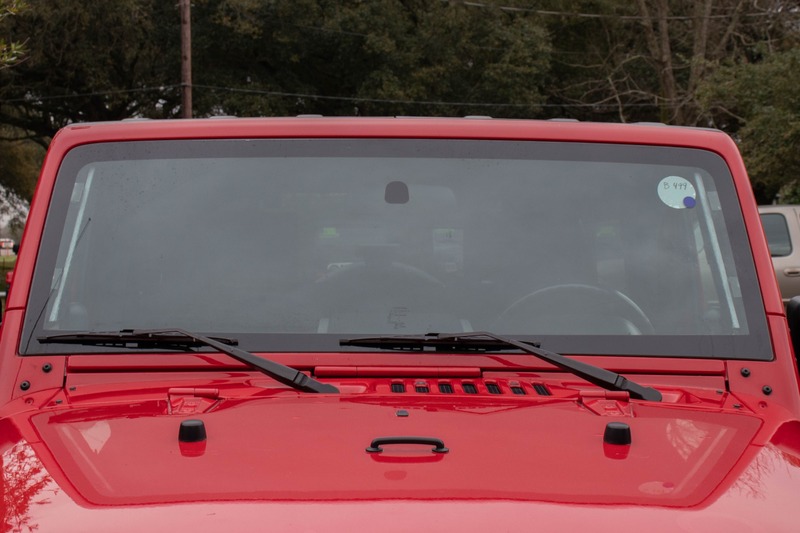 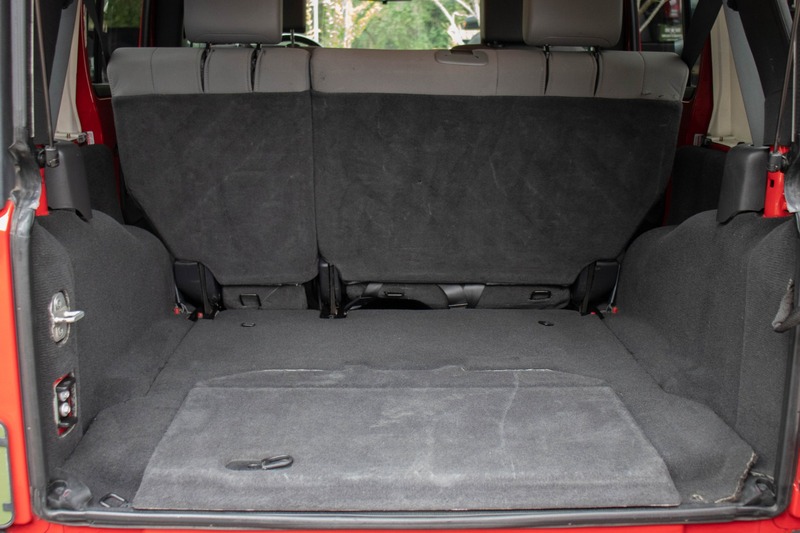 The Accordion sunshade will keep your Jeep cooler in the summer and protect the inside from sun damage. 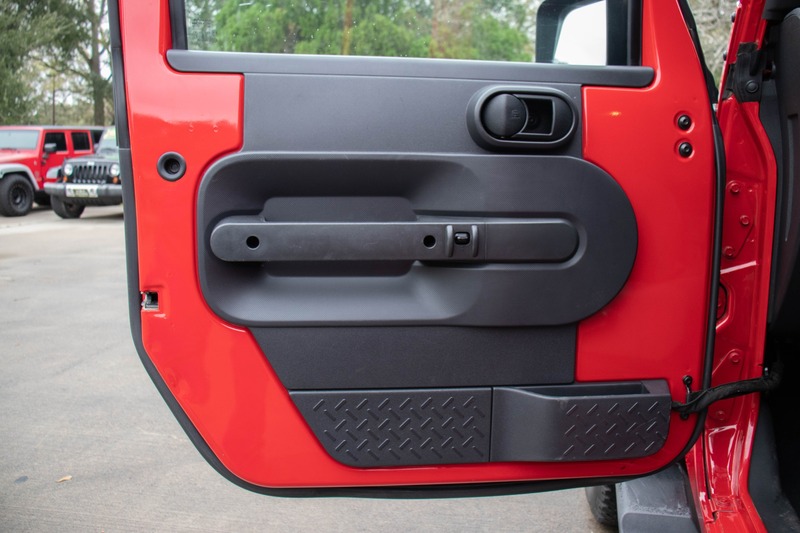 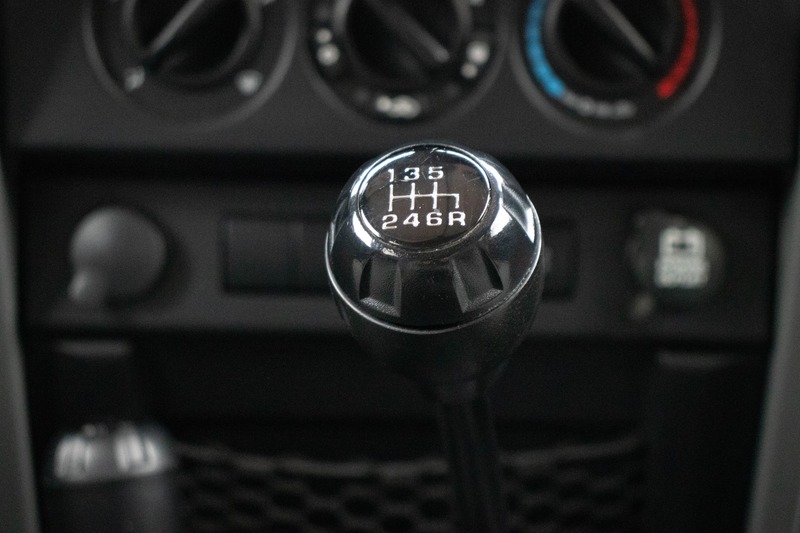 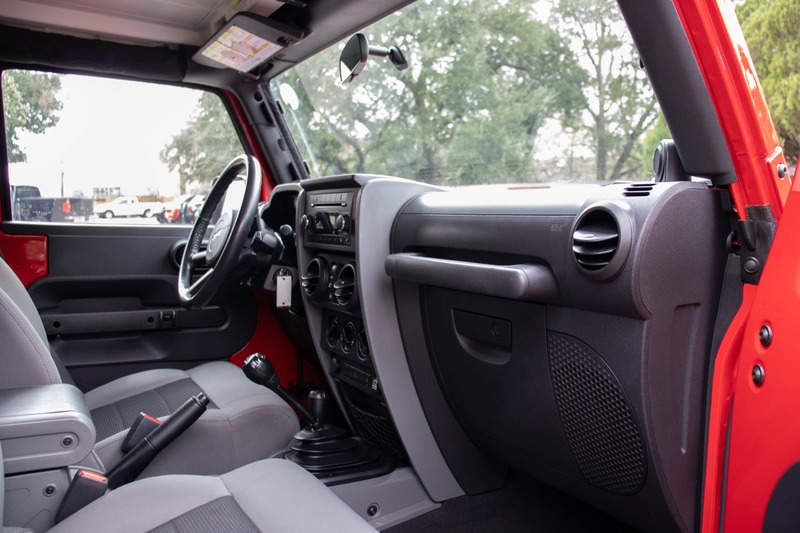 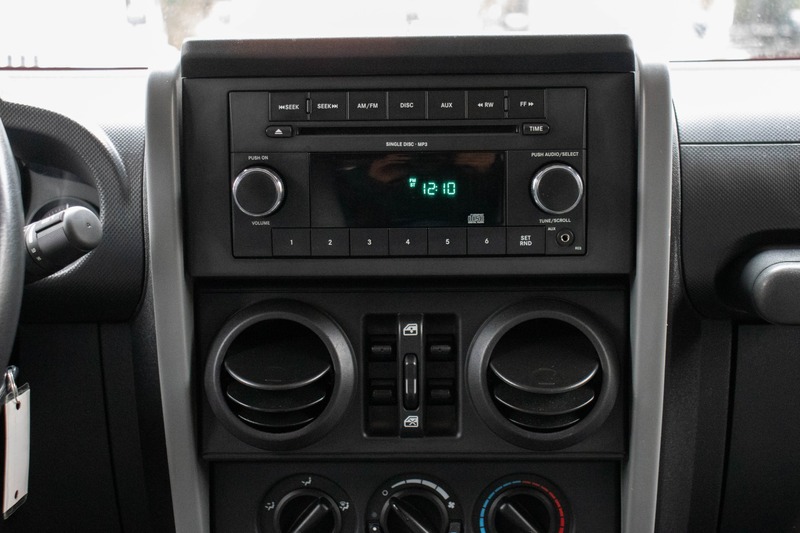 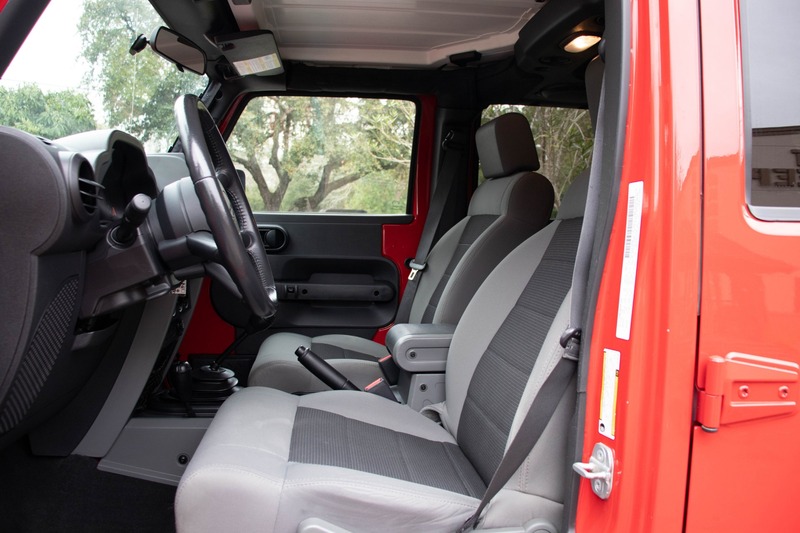 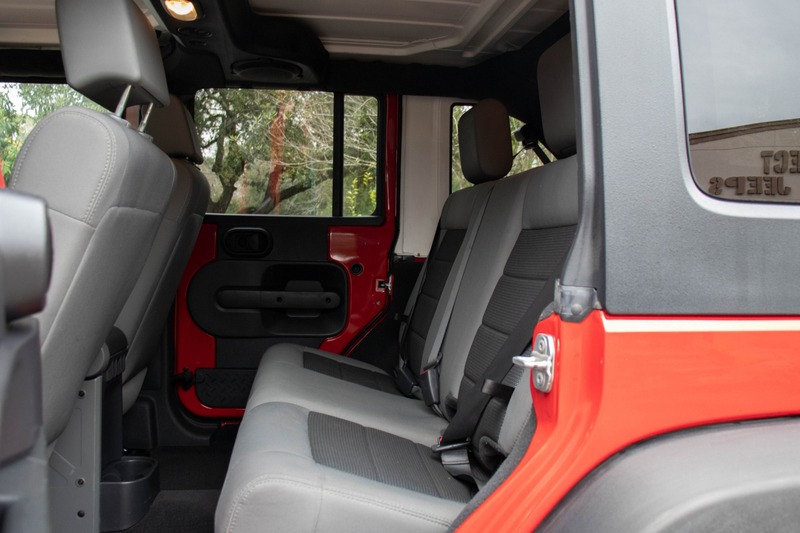 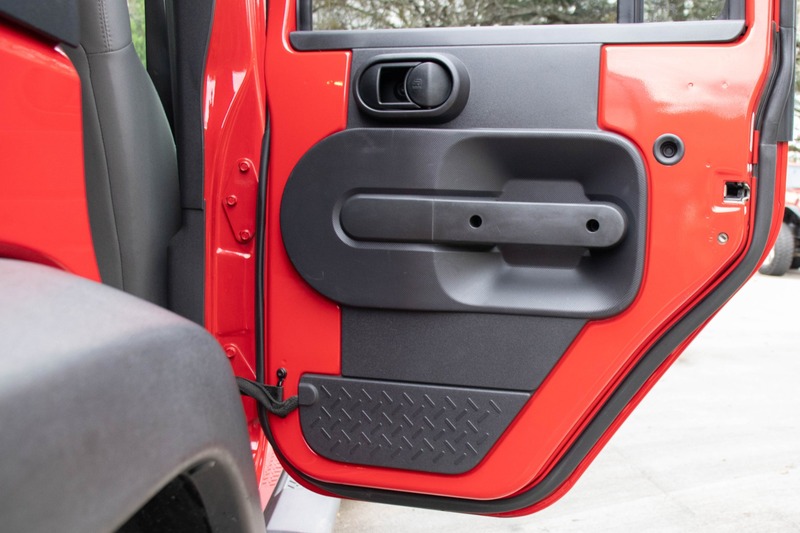 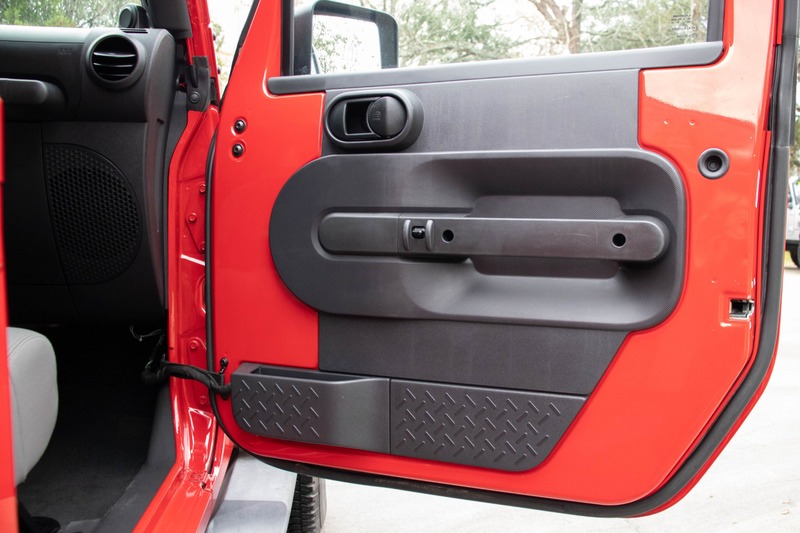 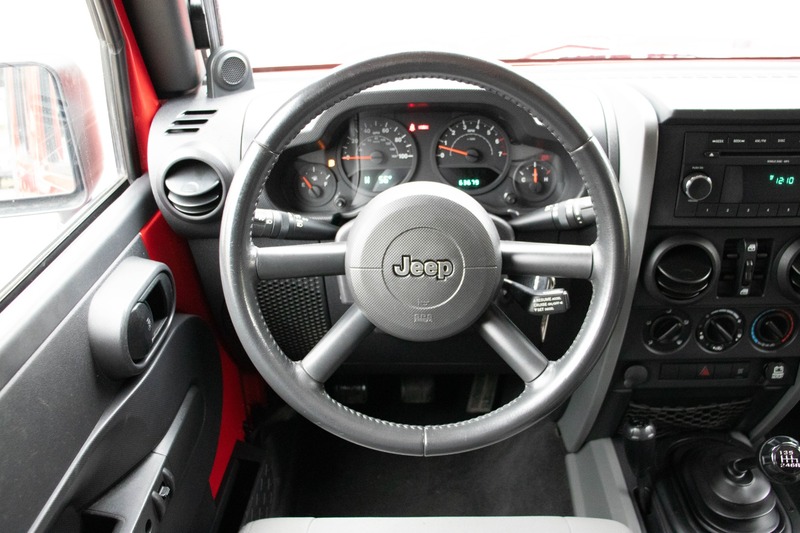 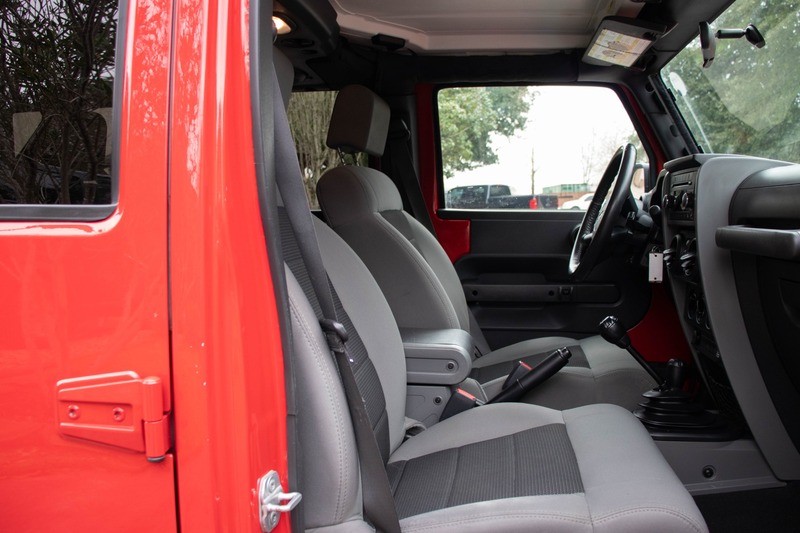 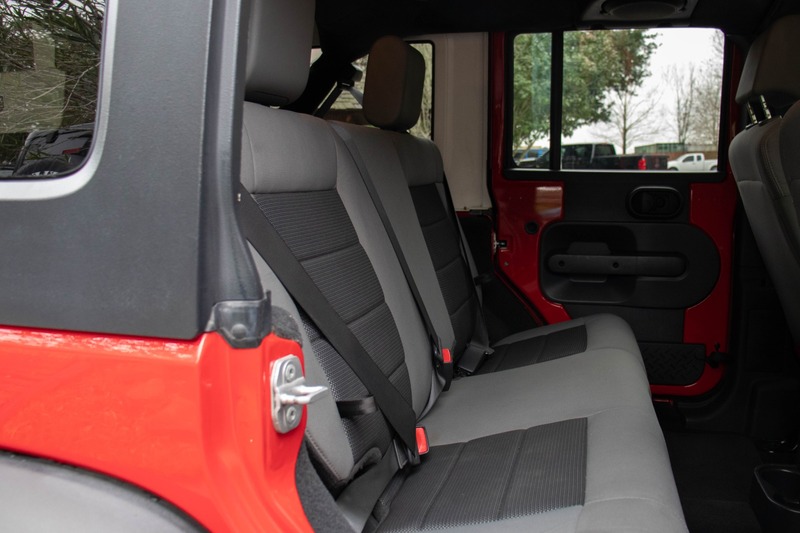 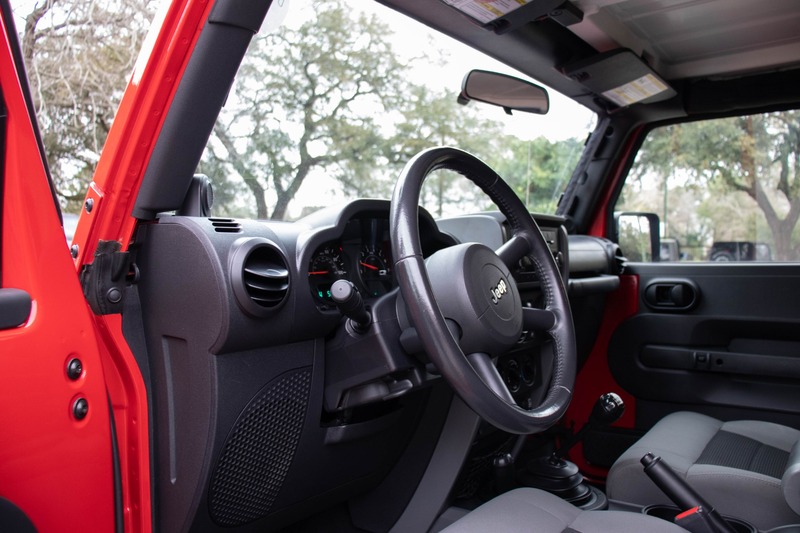 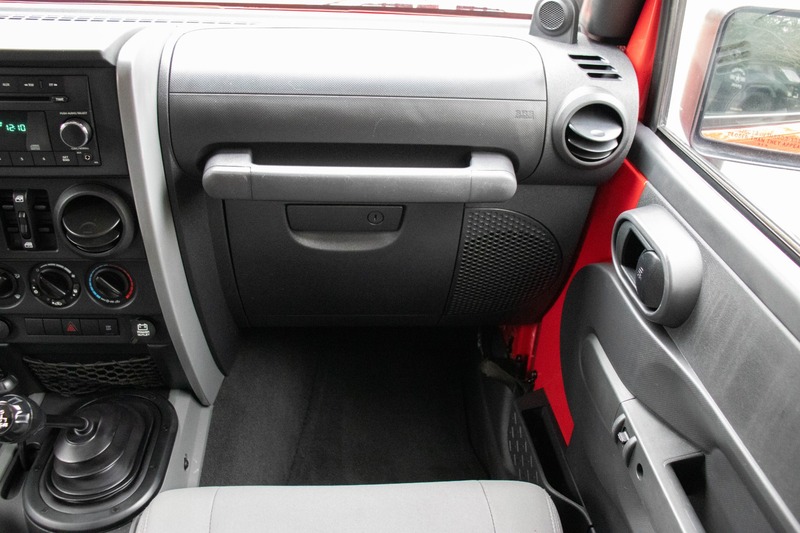 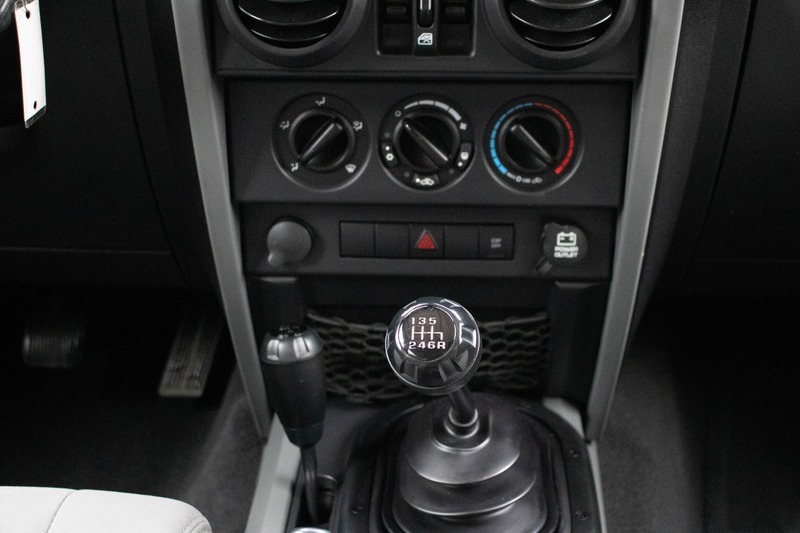 Clean inside and out, this Jeep feels like new.